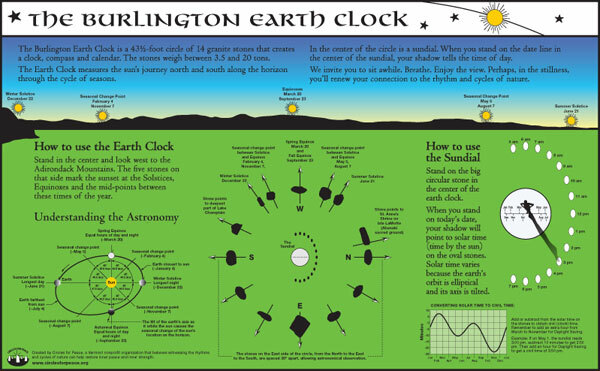 Help Complete the Burlington Earth Clock! Saturday at 9am we are doing a volunteer landscaping session at the Earth Clock to get it ready for winter. Rain or Shine. Please join us. Volunteer Landscaping Sat. 17th 9am – Please Join Us! 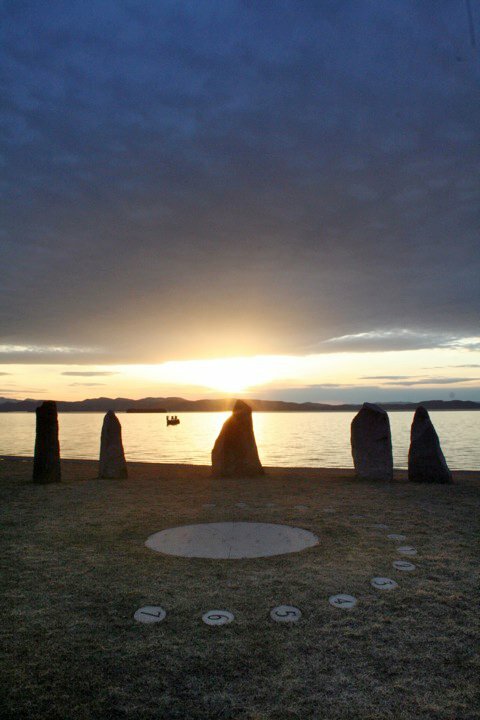 Celebrate Solstice at the Earth Clock! Ok, I think this is totally cheating, but It’s many times easier to get photos up on facebook than this site. So in the spirit of sharing… Click here for pictures of Ivan’s Winter Solstice Celebration and here for Summer solstice. Here is a link to a beautiful photoshoot at the Earth Clock right after the sundial was in.